As the climate in which a business operates becomes more complex, it is increasingly important for management to set goals for the organization; motivate and develop employees; and, most importantly, ensure the survival and long-term success of the business. All the while, the business must maintain its ability to adapt to change. This is the role of strategic planning. During the strategic planning process, the organization’s leaders map out a plan for the future of the business. They will decide on the objectives, strategies, and resources necessary to accomplish these future goals. 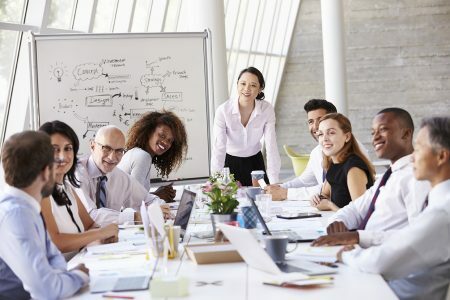 A successful strategic planning process will promote an organizational-wide belief system and commitment to the plan, providing participants with a sense of ownership and encouraging consensus. Does My Business Need Strategic Planning? An organization that develops a strategic plan has a competitive advantage over a company that is just “doing business” without any direction or goals and simply letting chance determine its future, its successes, and its failures. Strategic planning enables a business to focus its attention, resources, and efforts on defined and established goals, allowing the business leaders to truly take control of the organization’s future. A well-structured, comprehensive business plan can be a powerful influence on a banker or prospective investor. It communicates that you know your business, have goals for the future, and have the ability to meet those goals. Strategic business planning is a necessity for companies seeking seed money, venture capital, or long-term financing. Cummings, Keegan & Co., P.L.L.P. is available to assist you in the strategic planning by serving as a facilitator during the planning sessions or as an adviser to a business process leader. We have developed and helped implement business plans for a variety of organizations in diverse industries. 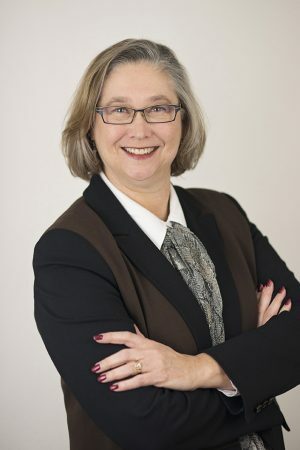 Specializing in management consultation, our Managing Partner, Kathy J. Klang, CPA/ABV, is one of the organizations leaders who can assist you throughout the process.